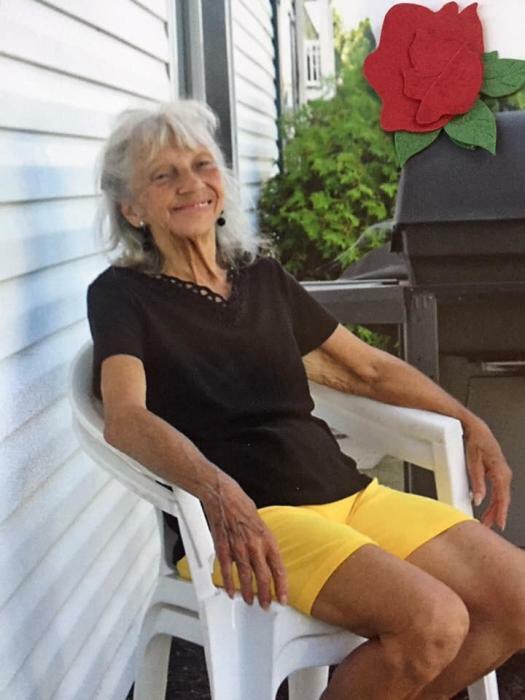 Dorothy Ann Banks age 80 of Grove City Ohio passed away on Thursday November 22, 2018 at Riverside Hospital after a long battle with Alzheimer’s. She was born on February 3, 1938 in Columbus, Ohio. Dorothy loved life and enjoyed her family and friends, and was one of Jehovah’s witnesses. The past 6 years of her life were spent as a resident of Columbus Alzheimer’s care center where she was treated with dignity, love, respect and as a member of their family. This is also where her husband spent every day devoted to loving and supporting her until the end. Dorothy was preceded in death by her parents Mildred and Frank Wellnitz, and her oldest brother Jerry Wellnitz. Dorothy will be lovingly remembered by her husband of 40 years Walter H. Banks Jr, her brother Frank (Barb) Wellnitz Jr of N.C., her daughters Deborah (Mitchell) Cushman of NC., Terri (Larry) White of FL., Jodie (Al) Cornell of FL., and Kathy Wood (Carson Ronevich) of OH., her sons Phillip Noel Jr of FL., Mark Noel of FL., her 13 grandchildren, 13 great grandchildren, and 1 great great granddaughter.